Take your style cues from the lovely ladies of Hollywood, and be inspired by the red carpet looks from the 2013 Oscars awards. It’s that time of the year again, when OPI launches their much anticipated 12-colour collection! Click through to preview this gorgeous collection colour by colour! Ever wondered what goes on behind-the-scenes at TVSN? We’ll be introducing you to our amazing teams from all departments but lets start with the people that help bring you the products you love each and every day, our buyers! Beginning with one of our most popular departments – Fashion – here’s a day in the life of Wendy, our Senior Fashion Buyer. Have you joined our Feb Photo Challenge yet? It’s not too late! 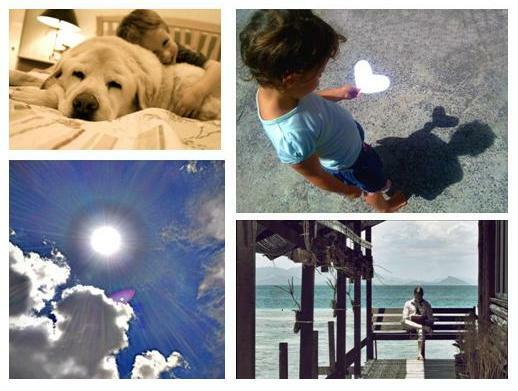 Here are the first four winning photos to inspire you. We love hearing about our customers, things you love and the interesting stories you have to tell. We would like to share your stories and highlight some of our loyal customers with our Customer Profile. 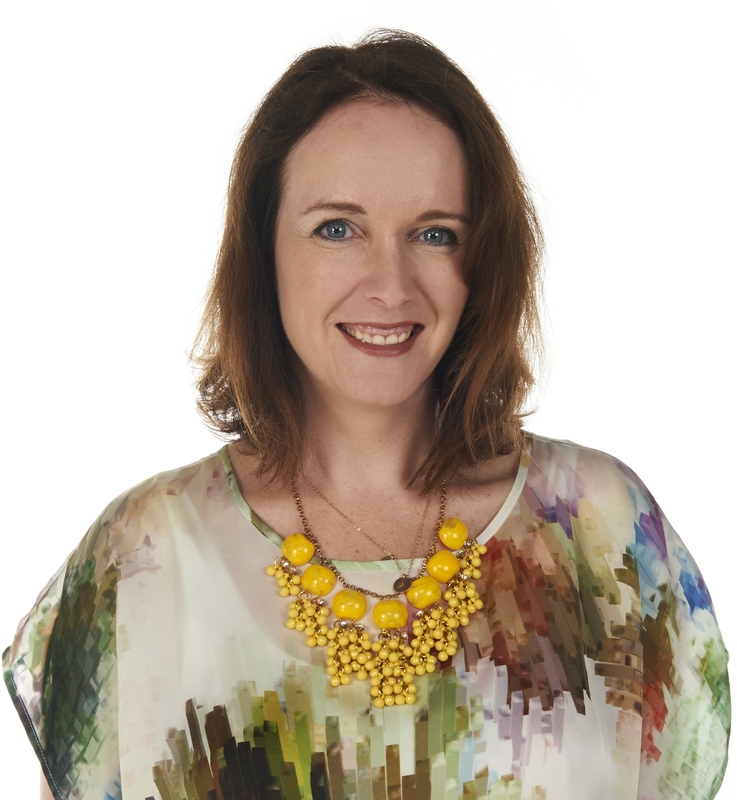 What makes you a loyal TVSN customer, and why should we feature you on our blog? Send us an email at blog@tvsn.com.au and tell us about yourself. How long have you been a TVSN customer? What are your favourite brands/products? Tell us all about you and your story! Our favourite submission will be featured on the blog next week, and will receive a special goodie pack!